On December 13th 2010, Baosteel has released the futures price of carbon steel plate of January 2011, and according to the latest pricing policy, the prices before tax of hot rolled coil, commercial cold rolled coil, electricity steel, wide and heavy steel plate are all increased by CNY 100 per tonne to CNY 300 per tonne. Analysts have told the reporter that the reasons for BaoSteel's raising steel prices include the influence of market, cost, ordering, profit and so on. Mainly, Baosteel had adjusted steel price of next year for the consideration of the recent change in China's steel market. 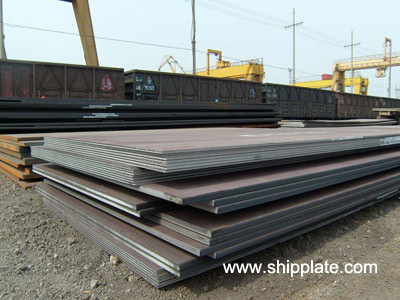 Ever since the end of October, China's steel price has been always rising, as the prices of steel products such as hot-rolled coil and medium steel plate increased by CNY 200 per tonne. And the price rise of wire rod coil and rebar has even reached CNY 300 to CNY 400 per tonne. Under the above condition, Baosteel has maintained steel price unchanged for the past two months, so it is quite predictable that it will raise the rice for next January.